Like many magicians, I got bitten by the magic bug at a very young age. The small & inexpensive magic set that was gifted to me at Christmas became the unlikely catalyst to my career in magic. After several hours of practice, I proudly performed a couple of magic tricks for my mum and dad and they were truly amazed. This gave me the impetus to continue with my effort and even at that young age, I was positive that magic would be with me forever. At age 16, I was unstoppable and magic was what I lived for. 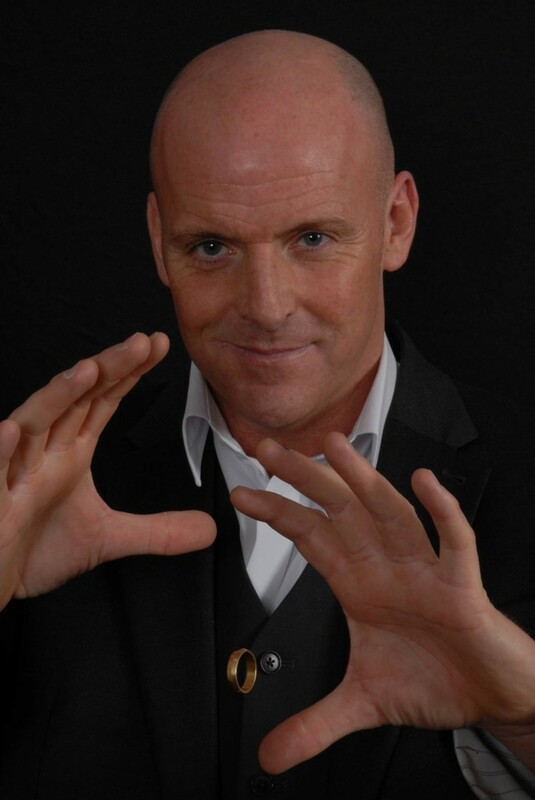 I auditioned for the Sheffield circle of magicians & when I passed the audition, my ecstasy knew no bounds. 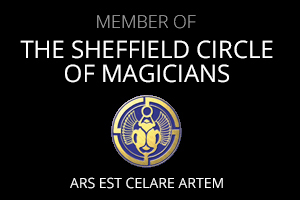 I happened to be the youngest member of the Sheffield Circle and was lucky enough to encounter some expert magicians who were instrumental in shaping and changing me from being a novice into a true professional. By age 18, I had progressed to performing with a very skilled professional magician at a local and buzzing night club. It was here that I honed my magic skills and polished my people skills. At 20 years of age, I got the opportunity to perform behind the bar and for 3 nights a week, the bar was my stage. I thrilled the audience with my simple yet amazing magic tricks and gained a significant amount of experience along the way. At that point of time, close up magic was still a rarity in England. A number of local newspapers covered my performances and it got me a lot of recognition in the area. 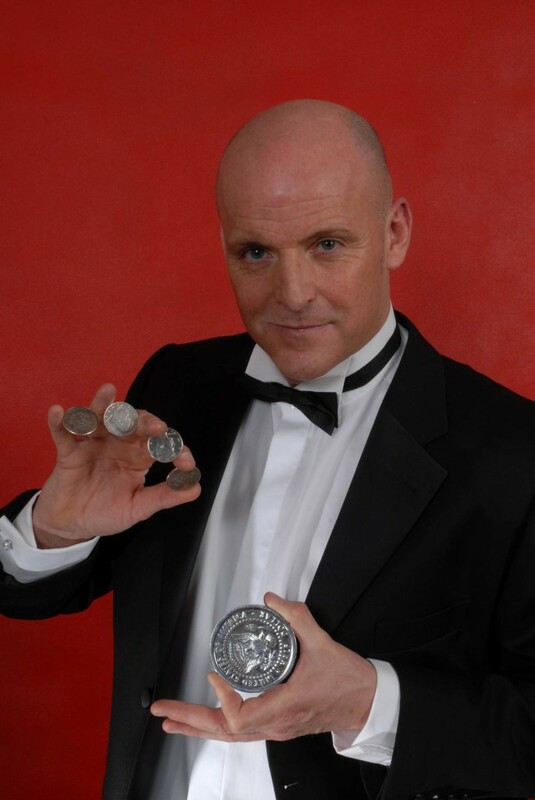 As the years progressed, I honed my skills even further, started inventing close up magic tricks of my own and continued to enthral people at weddings, anniversaries, birthdays as well as corporate events. Presenting various sleight of hand tricks requires very fast hands and I love to amaze people with the small miracles I perform inches from their eyes. 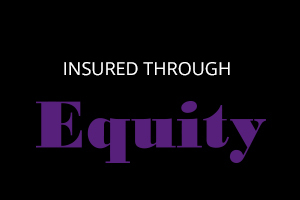 I am a people’s person, love interacting with different groups and am naturally inclined to keeping those around me engaged and intrigued. The mind-blowing magic that I perform is fresh and modern and never ceases to amaze. My magic is complemented by my performance skills. As I perform my special brand of magic and see the eyes and faces of those around me light up with sheer wonder, I know that magic is what I will be doing for the rest of my life.